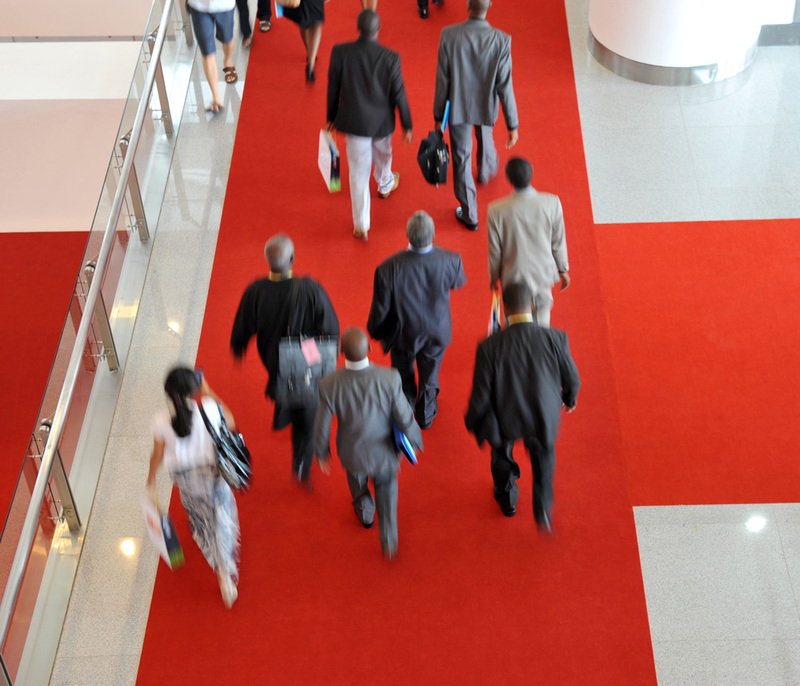 Exhibits and trade shows are essential dimensions to your company’s event marketing strategy, connecting your brand and product or service story with the needs of specific audiences. Navis has extensive experience in managing this environment and will help you produce trade shows that deliver real value to exhibitors and sponsors while controlling costs and administrative burdens. We can act as a single point of contact for your exhibitors and sponsors and combine personal service and technology to handle trade show registration, planning and onsite logistics. You can be confident your exhibitors’ and sponsors’ needs and expectations are met and your face to face marketing opportunity has been maximized.